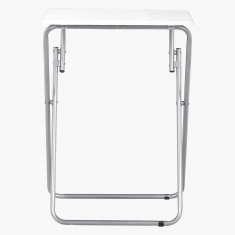 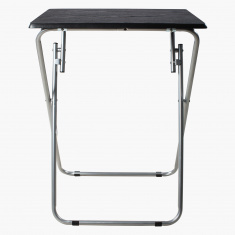 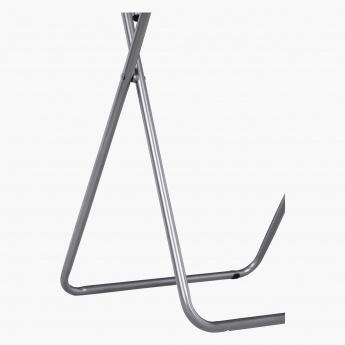 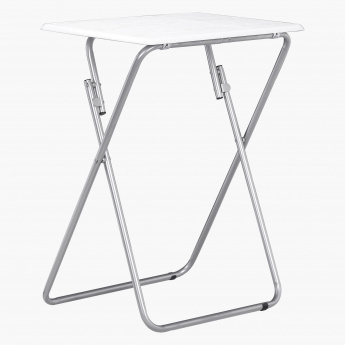 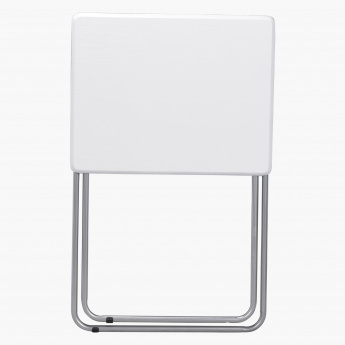 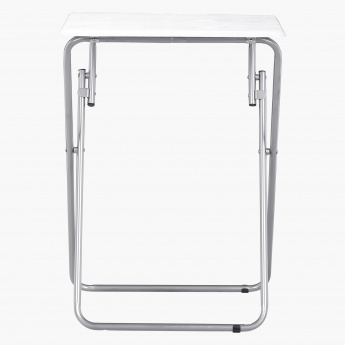 An ideal product to utilise the corners of your house, this foldable end table is what you can get. It saves space when not in use and can be stored anywhere you want. 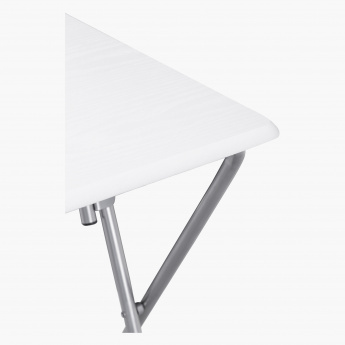 The foldable quality makes it easy it move wherever needed.